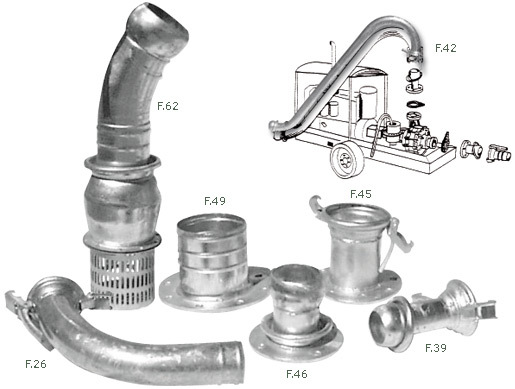 Ball joints and accessories for irrigation, slurry tanks, and pumping. 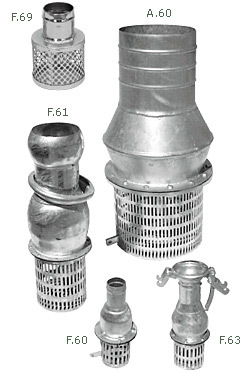 Suction and delivery units for motor pumps. Made with the rubber-carrier and with al types of ball joints from dia. 50 to dia. 400mm. 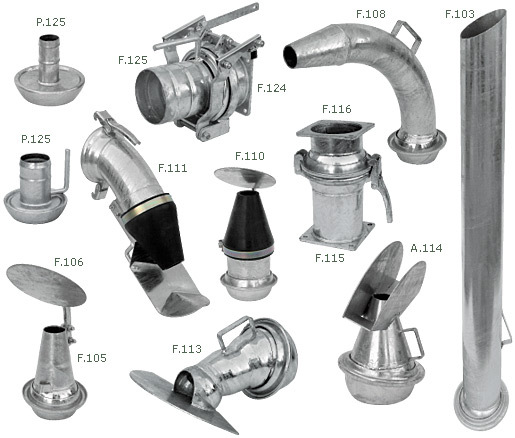 Galvanised accessories, tubes, curves, plugs, side offtakes, crosses and sextants with galvanised joints for irrigation. 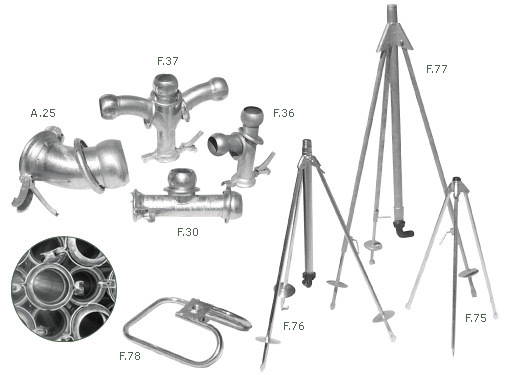 made in diameters 100 to 200 mm with all types of ball joints.